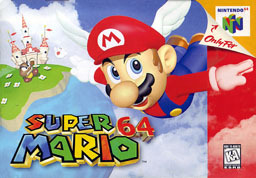 Playing the Super Mario 64 video game causes increased size in brain regions responsible for spatial orientation, memory formation and strategic planning as well as fine motor skills, a new study conducted at the Max Planck Institute for Human Development and Charité University Medicine St. Hedwig-Krankenhaus has found. 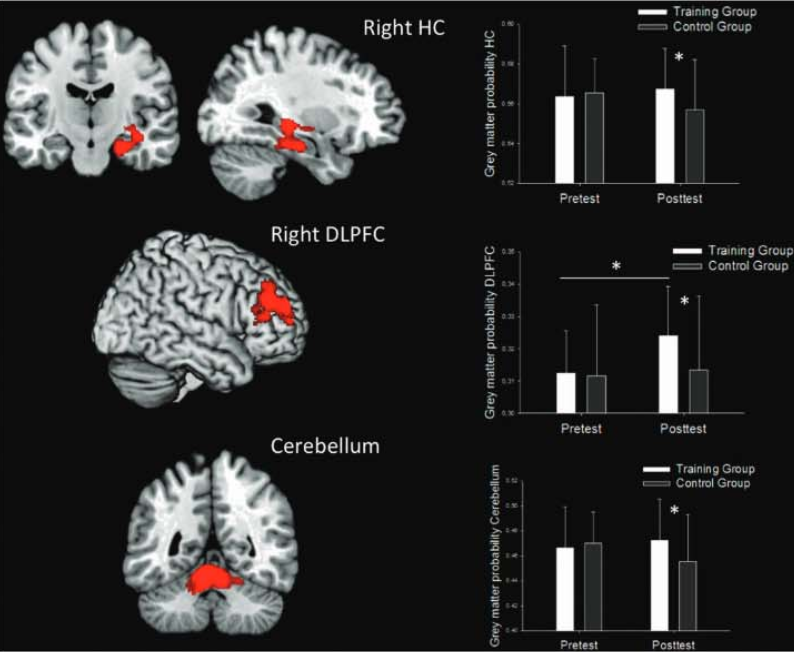 “While previous studies have shown differences in brain structure of video gamers, the present study can demonstrate the direct causal link between video gaming and a volumetric brain increase. “This proves that specific brain regions can be trained by means of video games”, says study leader Simone Kühn, senior scientist at the Center for Lifespan Psychology at the Max Planck Institute for Human Development. The researchers suggest that video games could be therapeutically useful for patients with mental disorders in which brain regions are altered or reduced in size, as in schizophrenia, post-traumatic stress disorder, or neurodegenerative diseases such as Alzheimer’s dementia. “Many patients will accept video games more readily than other medical interventions,” said Jürgen Gallinat, psychiatrist and co-author of the study at Charité University Medicine St. Hedwig-Krankenhaus. A study on the effects of video gaming in the treatment of post-traumatic stress disorder is currently ongoing, and further studies to investigate the effects of video gaming in patients with mental health issues are planned.